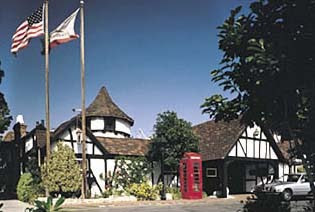 Hire a Piper for your event. Make your Special Occasion Unforgettable!!! Greet your guests in Style! Provide the ultimate birthday surprise!!! Ask me about hosting a whiskey tasting event! 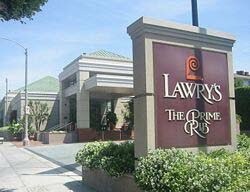 Cindi is a regular piper at the Tam-O-Shanter, Los Angeles, Lawry’s The Prime Rib, Beverly Hills and Beckham Grill and Crown Bar, Pasadena. 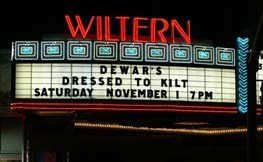 In 2003, Cindi piped on the runway at the Wiltern Theatre, Los Angeles for the Dressed to Kilt fashion show opening L.A.’s fashion week. - Everything you want to know. 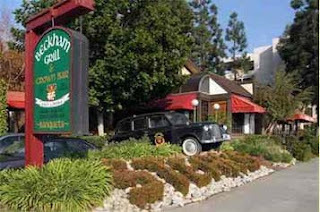 Los Angeles, Pasadena, Glendale, Beverly Hills, Malibu, Hollywood, Hancock Park, West LA, West Los Angeles, Studio City, Sherman Oaks, San Fernando Valley, Pacific Palisades, Orange County, Ventura County, Calabasas, Lake Sherwood, Thousand Oaks, Woodland Hills, Oxnard, Camarillo, Santa Barbara, Anaheim, Bel Air, or just about anywhere else in Ventura, Los Angeles, or Orange Counties.